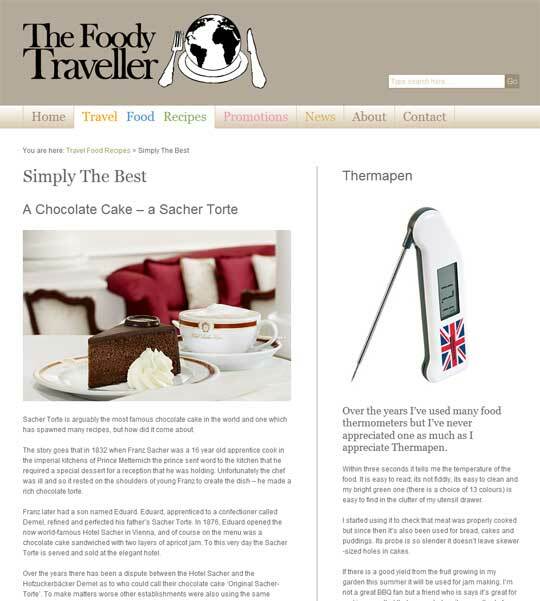 Travel editor and writer Anna Hyman has reviewed the Thermapen® on her popular ‘Foody Traveller’ blog site. 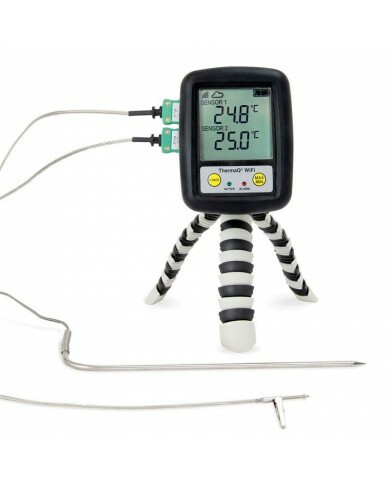 Over the years I’ve used many food thermometers but I’ve never appreciated one as much as I appreciate Thermapen. To view the full article please click the image below!